Rachel and Gabriel love those around them so well and their wedding day was a beautiful extension of their joy and deep love for each other. I am so glad they chose to include me in their day, capturing it will be a major highlight during this season of weddings. I will forever sing the praises of this stunning couple! 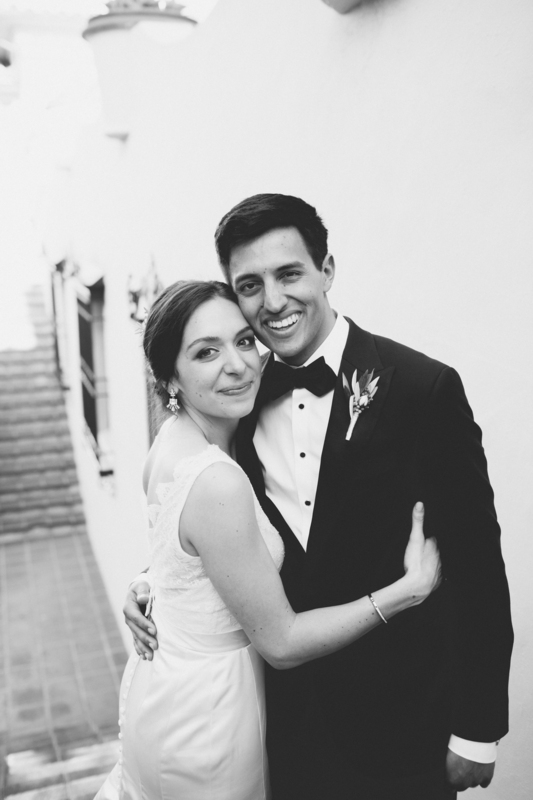 Cheers to Rachel and Gabriel!